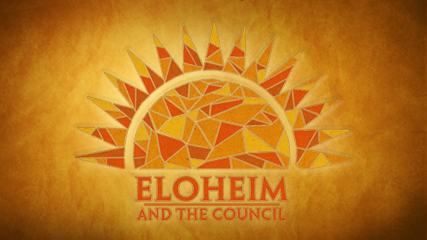 Eloheim and The Council » Browsing Articles in "Tool"
SAVE SAVE SAVE!!!! ONE WEEK ONLY! PACKED WITH AMAZING ELOHEIM TOOLS AND CONCEPTS! Get this amazing 97 minute recording for just $5 this week! Eloheim and I are going to respond to real world examples of places that feel stuck and confusing for folks. My hope is that this will allow you to see how Eloheim’s teachings can work in your life! still struggling with people deliberately living past me.. ignoring me completely. it emotionally hurts and I get stuck in attempting to get a response. or some clarity to the void they offer… being kind, curious but getting nothing in return leading to hurt and anger and oversharing and out of character behaviour to get a response. always returning for more emotional neglect ..like it is an unfinished project. it leads to an enormous waste of time and effort.. low self-worth. and oversharing..unhealthy it mostly happens with shallow selfish assholes that pride themselves in being unbothered towards you.. I slowly become hostile and rotten towards them..I’d rather live past them. stuck. I can really feel the challenge as I read your words. Whenever people report experiences that repeat over and over as you have (always returning for more emotional neglect, unfinished project, etc) I suspect that the Core Emotion is involved. Plus, over the years I’ve developed a bit of a 6th sense for when people are speaking from their Unhealed Core Emotion and that sense was screaming as I read your share. Here is a two minute audio clip of Eloheim introducing the Core Emotion to a private session client. Your core emotion is unique to you and unique to this lifetime. I have been working with my core emotion since 2004 and it still reveals powerful opportunities for transformation on a regular basis. It is the key to so much of my personal growth. It is quite common for people to report that a Core Emotion session changes their lives in less than an hour. 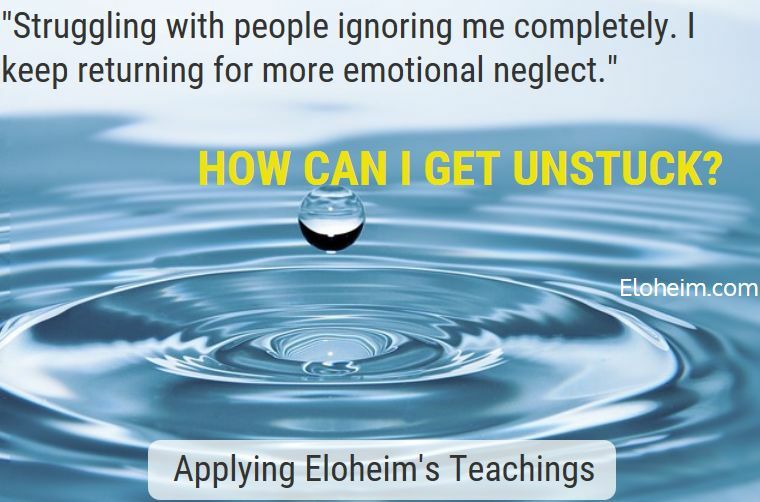 Eloheim will walk you through a step-by-step process which they have designed which allows them to determine your core emotion, to show you how it is showing up in your life now, and to teach you how to transform your relationship to it. Your unhealed core emotion can feel like a burden, however your healed core emotion is your greatest asset. Such powerful work!! 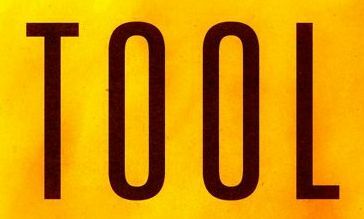 This tool is based on an analogy: You are a candle. You can share your flame—your emanation—but don’t give away your wax—never, never, never, never. If you give away your wax, you give away yourself; who you are is diminished. Your wax is that core amount of attention, of rest, of nourishment, of peace, of quiet, of meditation, of walking, of dancing, of whatever it is that you know feeds you as a person and keeps you whole. You’ve been letting pieces of these things go to other people because you thought, “Well, if they’re happy, I’ll be happy.” Or you thought, “If they’re happy, at least I won’t be so distracted by their needs.” The truth is this drains you and you’ll be further drained if you continue. The first step is to set boundaries so that the people you’re giving your wax to don’t get any more wax. This change often elicits a strong reaction from others. It’s common for them to throw fits, call you selfish, or call you other names. Don’t allow their reaction to cause you to return to giving away your wax; that’s an unsustainable path. Boundaries don’t mean: “I don’t love you anymore.” Boundaries mean: “To have love to give, I have to love myself first. I can’t give from this drained place. I have to give from a whole place.” If you keep giving from weakness, eventually you’ll have nothing left; but if you set boundaries, you rejuvenate yourself. When you drop service mentality and take care of yourself first, you’re able to offer something extraordinary. The candle is lit and the flame is giving off light. When you love yourself well, it’s like putting the candle on the windowsill so everyone can see its light. Reorient your focus to YOUR experience of YOU! Asking yourself, “What is true now?” is a way of coming into and staying connected to the moment. Answer the question with obvious things: I’m wearing blue pants. It’s Tuesday. I’m sitting down. The sun is shining. Use whatever you find yourself noticing. 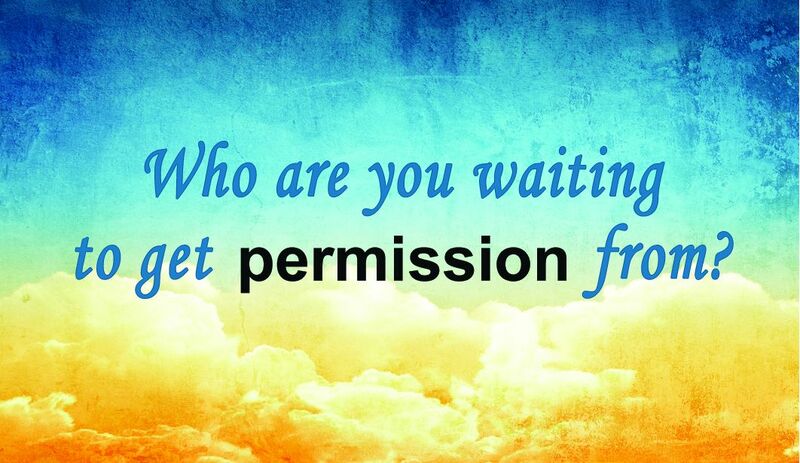 This is a powerful way to interrupt habitual patterns and can be used anywhere and at any time. What is true now? I’m lying in bed. I’m driving the car. I’m holding a spoon. Each time you do this, you bring yourself out of the hamster-wheel mind and into the now. Additionally, “What is true now?” will also help you connect to your soul’s insight. Once you are in the moment, further inquiry can lead to answers that are not coming from your mind. What is true now begins to be answered by an “aha” from the soul. By asking yourself what is true now constantly, you’re creating a very quick way to become present in the moment and you’re developing a strong connection between you and your soul. If what is true now is answered by a sentence of, say, more than say 10 words, it’s your mind. An “aha” from the soul is going to be shorter than that. It doesn’t need to be lengthy because it’s not processed by the mind. It’s an energetic truth expressed briefly in order to really sink in. If what is true now starts to have a lengthy explanation, suspect that the mind is encroaching on the soul’s turf and ask the mind to shut up. When used with consistency and consciousness, what is true now can be used to uncover unconscious coping mechanisms and lies that you tell yourself. Remember! You are a chooser and you are choosing how much of your attention you give to these interactions. The transition from the fear-based operating system to the consciousness-based operating system is not done in a straight line. You must choose and choose again for transformation. Habit is very strong; the survival instinct runs very deep; cultural and DNA pressures are intense. Your choice to grow spiritually requires spiritual discipline and persistence. It is an act of committing and recommitting to the journey. Remember: Fear (and habit) is a choice, not a mandate. Click here to learn more about Eloheim’s tools. I had a session with Eloheim where I got to work out what my core emotion is for this lifetime. Wow! Talk about eye opening! It was definitely an Ah-ha moment. Just from asking some key questions, Eloheim was able to put together the core emotion from my answers. It was like getting the most important pieces of a jigsaw puzzle. Once they are in place you can see the big picture. Looking over the past 46 years, I can see how my core emotion has been managing my relationships with family, friends and even my pets. I could sense there was a pattern, but I couldn’t figure out to make things better or even what the issue really was. Because of this session, I now know what I need to work on and how to address it so that I can be more successful in my relationships. Because of my work with Eloheim, I now have a mantra that reminds me of my past patterns involving my core emotion and allows me to step outside the pattern and do things in a better, healthier way. It’s almost a relief, because it feels as if I have moved to a different level that involves more self love, and that is okay. My session with Eloheim couldn’t have come at a better time. I had been struggling with some friendships that had run their course. After this session, I was able to make the decision to move on in a healthy positive way. Thank you Eloheim for all your help, and thank you Veronika for having the courage to bring Eloheim to us. I deeply enjoyed my Core Emotion Session with Eloheim. They are easy to talk to and their advice is very grounded and practical. Finding out about my Core Emotion was immensely helpful for me. It explains a lot of situations in my past to me – why I reacted in a special way and what I can do now to change things. I already began to implement different techniques and my interactions with people became A LOT easier and more pleasant because I am now very clear about “how I tick.” That is a huge improvement for me!!! After the session my life started to become more enjoyable and a lot of magic is taking place. I simply love it and I can recommend Eloheim very much. I also love the tools they share – they changed my life!!!! Lots of love and thank you Veronica for making it all possible! What do you WISH for???? 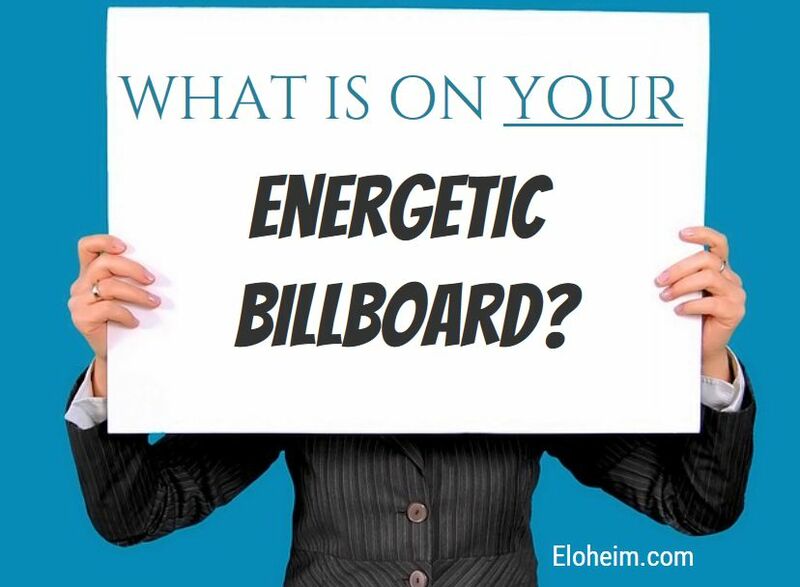 What is on your Energetic Billboard? “It’s you, walking down the street, affecting your world in non-physical ways,” says Veronica. What are you advertising to the world with your energetic billboard? In this call, Veronica and Eloheim discuss the ways we broadcast to the world who we are. Giving us great tips in order to facilitate the awareness of what’s written on our energetic billboard, they note we can then change the message. Eloheim also introduced a new tool, “The Aha Journal” to help our inner information gatherer to integrate ideas and teachings before moving on to new ones. “Let the cake bake,” says Eloheim. During the Q&A session that followed, four participants asked questions about integration and information gathering, the possibility of buildings having energetic imprints, how a personal energetic is affecting others, and finally, a question reflecting the newer teachings, what happens to an energetic billboard when the no-story state is achieved? Understanding our energetic billboard is imperative for those who have chosen to progress in their spiritual journey. This call is one not to be missed especially for those new to the work. Eloheim deftly proves that spiritual evolution and spreadsheets are not incompatible by maneuvering about on a computer spreadsheet for the very first time during this conference call! To that end, Eloheim offers this practical visual to consider: picture trying to sign your name with 25 pencils. It’s highly unlikely it would be easy or readable! Or even doable! But when you choose one pencil, it’s much simpler to write your name. Eloheim explains the process of clearing our mind clutter through the unexpected and fun use of a spreadsheet. 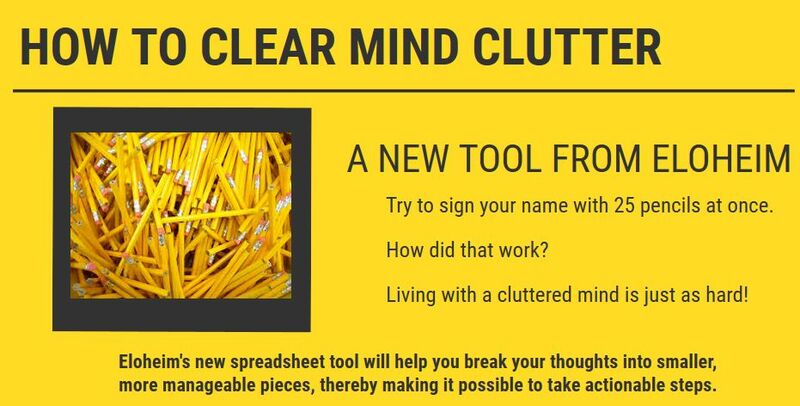 This new tool will help us break down the thoughts in our minds into smaller, more manageable pieces, thereby making it possible to take actionable steps. For those who are unfamiliar with this term, an actionable step can be described as doing anything, from noticeable to something very small like getting out a piece of paper, in order to move forward. It’s important not to think the step has to be something you consider huge or remarkable! The actionable step is simply one that you hold the focus on long enough to change it. Eloheim’s spreadsheet tool will help you pick a pencil. In other words, this process walks you through the steps to narrow down and choose which of the hundreds of thoughts spinning around in your mind on which to focus. Then you will find clarity about what actionable step to take in this current moment. Ready to pick your pencil? Your order includes the audio/video of Eloheim’s presentation, the spreadsheet Eloheim crated, and a blank spreadsheet for your own use. A small section of this incredible teaching! 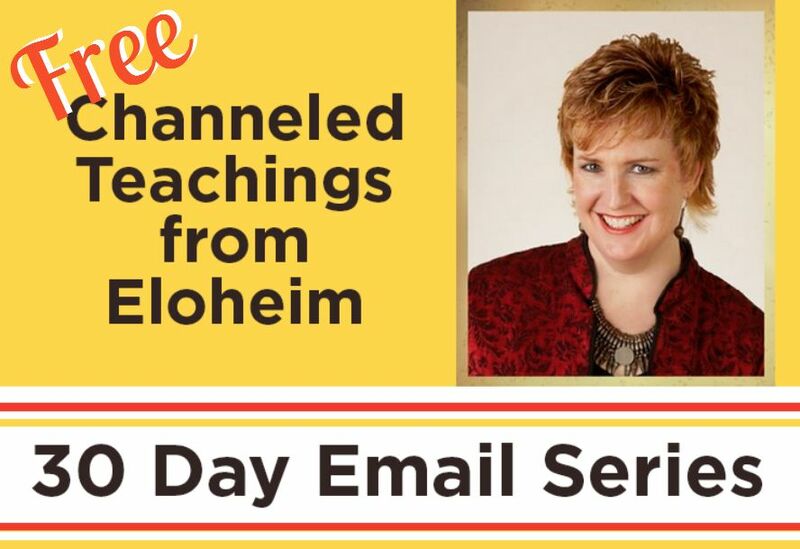 Eloheim’s latest teaching is AMAZING and offering such new ways to navigate and transform life! I’ve made a special package which includes the three Body, Personality, Awareness sessions. This special package gives you access to the audio and video of three sessions. Watch ON DEMAND or download to your device. 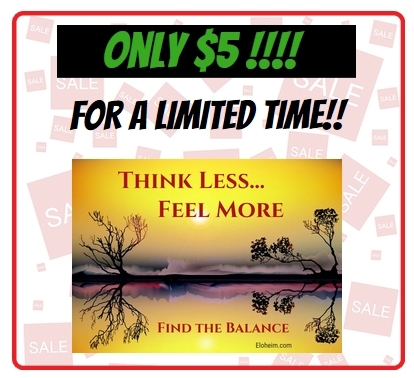 This package includes the session of November 4, 2015 which is the funniest and most actionable channeling I’ve ever done AND you get a preview of the energies of 2016!! On April 15, 2015 we held a Round Table conversation with Eloheim reviewing tools and teachings Eloheim has given us over the last 12 years! You can watch the video of this event below. 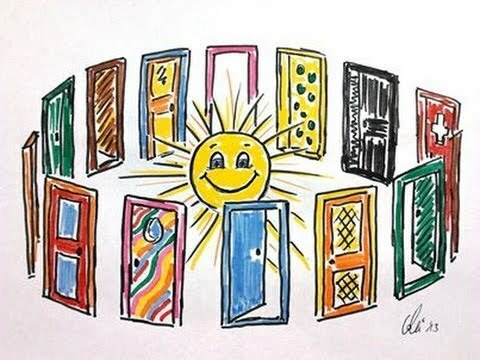 The specific ideas discussed were chosen by folks that have been following the teachings for some time; these are the core concepts that have helped them evolve their experience of being human as well as bring more peace and healing to their lives. This is a wonderful introduction for those new to the Eloheim teachings. If you would like further “newcomer” information, please visit this page. 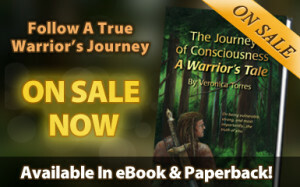 The tools Eloheim mentions can be explored more fully in our The Choice for Consciousness: Tools for Conscious Living book series. Click here for more details. The videos are FREE to watch. If you would like to make a donation, you can do so using this link. If you would like further “newcomer” information, please visit this page. 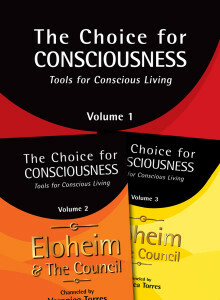 The tools Eloheim mentions can be explored more fully in our The Choice for Consciousness: Tools for Conscious Living book series. Click here for more details. Watch online or download to your device! Our Q&As continue to get more and more powerful. Watch the entire session! Audio and/or video, watch ON DEMAND or download to your device. We held our monthly Q&A with Eloheim on the 21st of July.